Emily Carr, one of British Columbia’s most beloved artists, once said, “There is something bigger than fact: the underlying spirit, all it stands for, the mood, the vastness, the wildness.” Like so many others, Carr was inspired by Vancouver’s sweeping views and tangible sense of spirit. 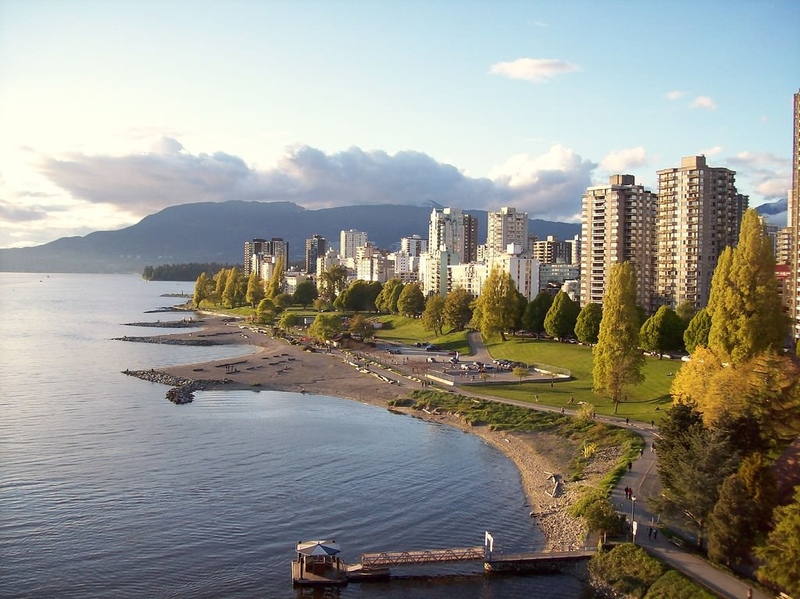 There really is no place like Vancouver, and for active seniors, it reignites a sense of exploration and adventure in a way that few other places do. 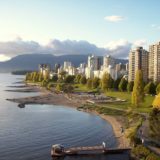 The following itinerary represents a loose three-week plan that uses Vancouver as a launching point for exploring the city and its neighbouring regions. It includes some of the most popular activities for active seniors, all offering a unique way to tap into the heart of this destination, whether by water, by land or by air. Some offer longer periods of travel, while others can be done in a day. Pick your favorites and build your own itinerary. If you’ve toured Mexico and the Caribbean, it’s time to witness the majesty of the legendary Vancouver- Alaska journey via a route known as the “Inside Passage.” From May to October, you can join the many active seniors who board cruise ships at downtown Vancouver’s Canada Place to head to some of the world’s most famous ports — Juneau, Skagway and Glacier Bay. It’s the perfect opportunity to see once- in-a-lifetime views of ice-blue fjords and snow-capped mountains. Another favourite pastime for Vancouver visitors is also on the water; and for many whale watching is an awe-inspiring experience. Whether you go decide to explore the region’s wildlife via a rugged inflatable boat, or a larger vessel, you’ll find several tour companies offer whale-watching trips and boast high success rates for sightings. If you don’t have sea legs, don’t worry. Another great way to see Western Canada is to ride the rails. Hop on a train in Vancouver and soak up a classic Canadian experience. Many active seniors choose Rocky Mountaineer and VIA Rail, two world-class lines that transport passengers through lush forest and sparkling waters to the Canadian Rocky Mountains. All you have to do is sit back, relax and take in the views. Nothing is quite like golfing in a region where water meets the mountains. Not to brag, but that’s Vancouver. Spectacular courses are a dime a dozen here, and public courses offer visitors some of the best scenery around. For those who want an extra bit of adventure, floatplanes are the way to go. The tiny engine roars as you soar above the city and its neighbours, taking you on a tour of the land from a bird’s eye view. Flight-seeing tours typically cover Vancouver’s top sights, such as Bowen Island, Canada Place, Stanley Park and more. Even if planes aren’t your thing, you can still see Vancouver from up high. Just head to the Harbour Centre and hop in one of the glass elevators. Some 40 seconds later, you’ll find yourself at Vancouver Lookout — 167 metres (430 feet) above the city. The 360-degree views are breathtaking, whether you’re looking out on a sunny day or watching the twinkling lights in the evening. Grouse Mountain’s SkyRide climbs 1,100 metres (3,700 feet) above the city, providing views of downtown Vancouver, the Gulf Islands and the Pacific Ocean. While you’re on the top of the mountain, visit the famous grizzly bears at the Refuge for Endangered Wildlife. Plan for a celebratory dinner at The Observatory to savour the views and toast to a wonderful trip in Vancouver. Enjoy a short walk along a paved path so you can enjoy the budding flowers and watch for wildlife. Keep in mind that even if you only walk a short distance, you both can take your time and take pleasure in the experience. If your loved one is in a wheelchair, push him or her along the path. This is a wonderful way to take in all of the sights and sounds of spring. If your loved one used to tend a flower or vegetable garden, he or she may miss springtime planting. Although a large garden may no longer be possible, consider planting a flower or vegetable plant in a patio garden, or even on a windowsill. Herbs are usually easy to grow. Your loved one will enjoy caring for a small garden and watching it thrive. Install a bird feeder or bird house where your loved one will be able to watch the birds from inside the house. Invite him or her to come outside and help fill the bird feeder regularly. If your loved one likes to make crafts, they may enjoy helping construct a small bird feeder. A simple DIY bird feeder can be made from a pint milk container: cut a hole in the front, design the outside however you like, attach a string to the top, fill it with bird seed, and hang it up outside. Many communities offer spring and summer outdoor concerts. Take your loved one to enjoy the music and fresh air. This will also provide a good opportunity for him or her to socialize with other members of the community. If there are children in the family, consider activities in which they can participate as well. Everyone—including your loved one—will enjoy the energy and positivity that kids offer. Some options include flying a kite or going to a playground or nearby beach. Whether it’s with a large family group or an outing for two, a picnic is an excellent way of getting fresh air and making your next meal exciting. Find a picnic table that is near a paved path or parking lot. Parks generally offer many options. Did your loved ones enjoy going to baseball games in his or her younger years? Surprise him or her by going to a ballgame this spring. Stadiums are typically wheelchair accessible (though you should check in advance), and you don’t have to commit to seeing the entire game. Enjoy a few innings in the fresh air together. Consider going to a high school game if it will be closer and more manageable. Or if the children in the family play a sport, bring your loved one to watch their competitions. Spring is a great time to catch a fish. For someone with mobility issues, it may not be possible to go out in a boat, but there is always the option of fishing from a pier. In preparation for spring, it may be wise to assist your loved one in building strength now. 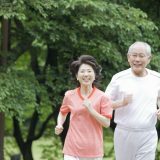 If your loved one has been sedentary throughout the winter season, he or she may need to exercise prior to taking a walk outside. Talk to your doctor about exercises than can be done now to prepare. There are many chair exercises available to do indoors now, and these will make a difference. Spring has definitely arrived, and with it, the characteristic springtime feelings of hope and levity. Enjoy the new season with your loved one by engaging in these uplifting spring activities for the elderly. British Columbia’s government will spend $500 million over the next four years to improve care for seniors, including increasing the direct services the elderly receive at residential care facilities. Health Minister Terry Lake says the plan will allow provincial health authorities to provide more than three hours of daily direct care to seniors in public and private residential care facilities. B.C. has more than 32,000 seniors care beds at residential and assisted-living facilities. Isobel Mackenzie, B.C.’s senior’s advocate, says the plan means 7,000 extra hours to care for seniors every day. She says she expects the plan will result in more baths, walks and bathroom breaks for seniors. Judy Darcy, the Opposition New Democrat health critic, says after 16 years of neglecting seniors, the government has decided to spend $500 million barely two months before the start of the election campaign. Daniel Fontaine, executive officer for the B.C. 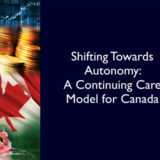 Care Providers Association, calls the funding a pivotal moment for seniors and their families. After a long and sometimes dark winter, you might feel inspired to make changes to enhance your health. If that is the case, read on to find out how you can rejuvenate your life this spring. Whether you’re living in a senior community already, living independently, living with a family member, or caring for one, these spring health tips are worth taking into account. To keep your body running at peak performance, it needs regular maintenance: a spring tune-up, so to speak. 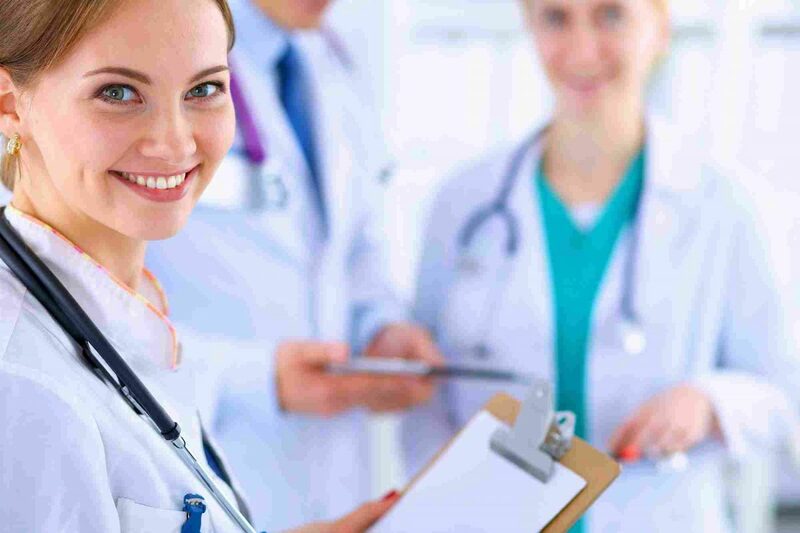 Get your weight, blood pressure, and glucose and cholesterol levels checked out by your primary-care physician, who can also book you for other relevant tests. In addition, if it’s been a year since your eyes were tested, schedule an appointment with your optometrist, and see your dentist if you haven’t been examined for at least six to nine months. Finally, if you are finding it difficult to catch what people are saying, especially in a crowd of people, it’s probably time to get your hearing tested. If you’re no fan of ice and snow, your whole world may expand once the spring sun settles in and thaws out the land. And there’s no better way to explore the season then by walking. 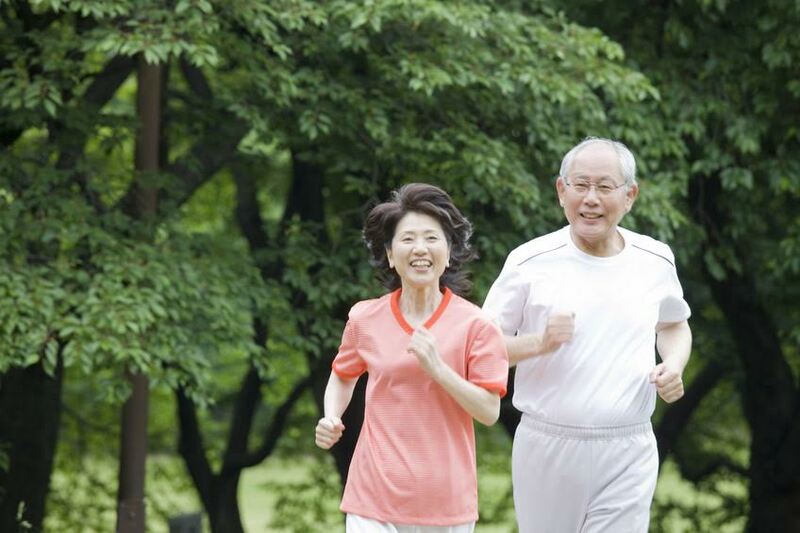 Health-wise, it’s one of the best physical activities for seniors – its considerable benefits include controlling blood sugar, supporting bone and heart health and improving sleep. Not only that, walking in a park or forest is a great way to connect with nature, and, if you join a walking club or hiking group, it can be an easy way to meet new friends. Remember to make sure that you choose terrain that is suitable for your current level of activity and balance, and that you wear supportive and comfortable shoes, as these can help reduce the risk of falls. In addition to walking, get your endorphins flowing by signing up for a low-impact aerobics or other type of exercise class. Consider Yoga, Pilates or Tai Chi, all of which can improve balance and flexibility and decrease your chances of falling. Aquafit is another fun and social way to increase physical fitness, one that can be especially suitable if you have arthritis or chronic pain. In springtime, a highlight of many seniors’ lives is gardening, which brings a multitude of health benefits. For starters, tending to a garden can boost your level of Vitamin D, which can, in turn, help reduce the risk of bone problems and fractures. On an emotional level, getting outside and breathing fresh air, listening to birds chirp, and watching worms crawl through the dirt can be as calming and relaxing as an hour of meditation. On a physical level, digging, planting and weeding can improve strength, flexibility and agility. Many healthy fruits and veggies, like asparagus, peas, lettuce, and strawberries come into season in the spring, making it the perfect time to replace heavier winter meals with salads, light soups or other lightly cooked fare. In fact, cut down your chances of developing conditions, such as heart disease, stroke, diabetes, and arthritis, by making a complete dietary overhaul. Consider cutting down on red meat and processed foods, replacing white flour with whole grain flour, and increasing your intake of produce as well as healthy fats such as olive oil and avocados. Remember that you should never undertake a new diet or exercise plan without consulting your doctor about what will be safe for your current level of health. As you age, your ability to notice thirst may decrease, so it’s important to keep an eye on water intake, especially when you’ve been exercising outdoors in the sun. Dehydration can adversely affect memory and concentration and increase fatigue; it can also lead to serious complications such as increased risk of falls. As a rule of thumb, aim for at least eight cups of water per day, and be conscious about the type of fluid that you ingest, choosing water, herbal tea and fresh vegetable juices over coffee, fruit juices or sugary sweet soft drinks. Spring is one of those in-between seasons — some days are weather-perfect, while others are a little too hot or a little too brisk. When the sun is shining brightly, always wear sunglasses or a wide-brimmed hat to protect yourself from ultraviolet rays that can adversely affect your skin and eyes, while on cooler or windier days, insulate yourself from the cold by topping off your outfit with a sweater or jacket and a scarf. Springtime can mean the beginning of allergies for people who react badly to grass and pollen. Keep an eye on the weather. Many weather reporters and websites now offer allergy predictions as well. Untreated allergies aren’t just uncomfortable–they can lead to breathing problems, sinus infections, and colds. 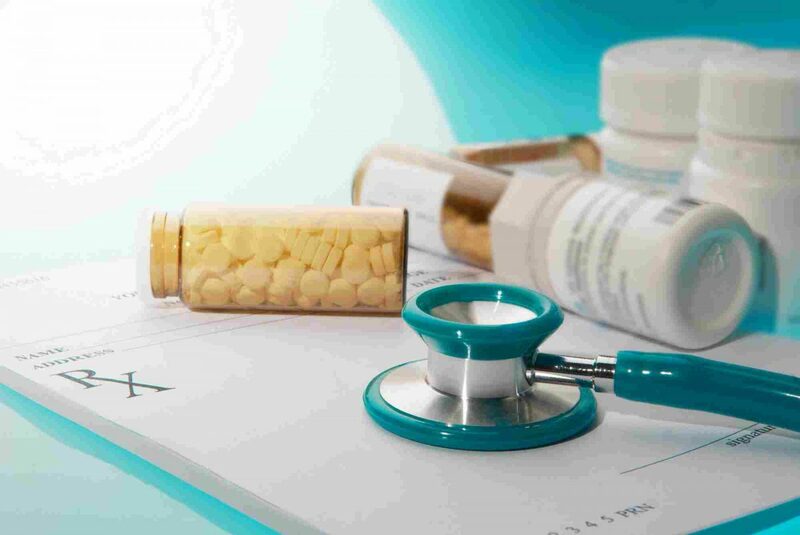 A doctor can recommend or prescribe a good allergy treatment. Taking it regularly can help prevent more serious respiratory problems. Do you have any seasonal health tips that you’d like to share? Let us know in the comments below!